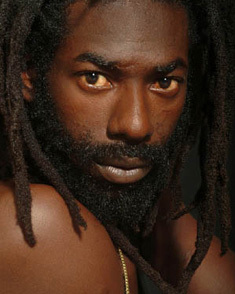 Caribbean Lifestyle Media-Mark 'Buju Banton' Myrie was incarcerated on December 10th, his trial was declared a mistrial. As a result, on October 14th, Buju was offered 250,000 bail under strict house arrest. However, Banton's release was not to happen at that time. Stephen Marley placed his Miami-Dade home as security for the bond. Almost a month later, Buju is free to spend time with his family for the holidays. The trial which was to start in December will now star in February 2011. Banton will have to petition the Florida court in regards to his immigration status due to his entertainment Visa being revoked.